The spinoffs from the Gray-Raycom merger brings Scripps’ holdings to 36 TV stations in 26 markets and gives Scripps its first stations in Texas and expands its Florida presence. The E.W. Scripps Co. closed Wednesday on its acquisition of three ABC-affiliated television stations in Florida and Texas owned by Raycom Media and announced new leadership for both markets. 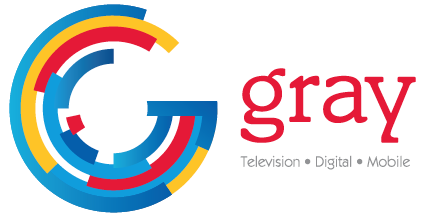 KXXV and KRHD in Waco-Temple-Bryan, Texas, and WTXL in Tallahassee, Fla., were divested as part of Gray Television’s $3.6 billion acquisition of Raycom that also closed Wednesday. The three stations together have about 130 employees. The acquisitions expand Scripps’ holdings to 36 TV stations in 26 markets and increase its U.S. TV household reach to 18.5%. KXXV and KHRD are the company’s first stations in Texas. Adding WTXL expands the company’s presence in Florida, which already includes the Fort Myers, West Palm Beach and Tampa markets, to reach nearly 50% of the state’s TV households. Scripps’ footprint will again grow with its purchase of 15 TV stations in 10 markets from Cordillera Communications, expected to close this spring. 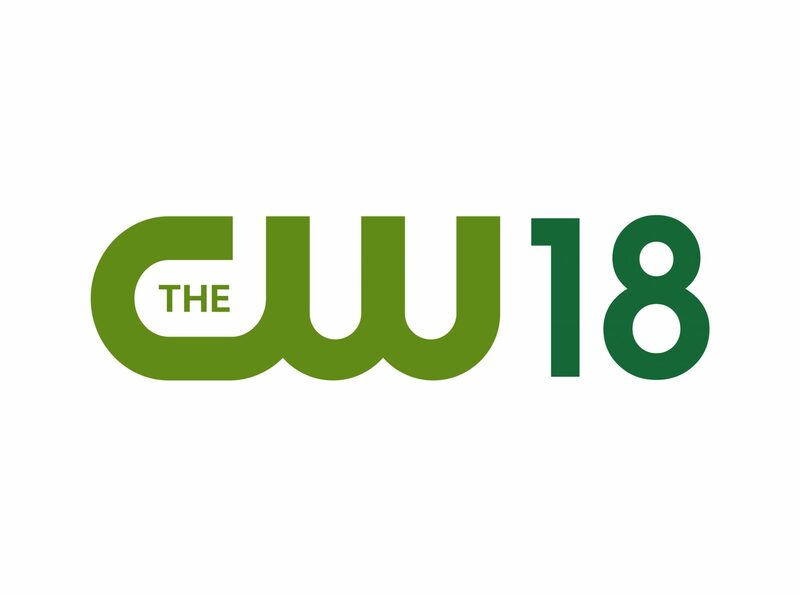 Both transactions further the company’s strategies to improve the durability of its broadcast portfolio, said Brian Lawlor, president of Local Media. Matt Brown becomes VP-GM of WTXL Tallahassee. 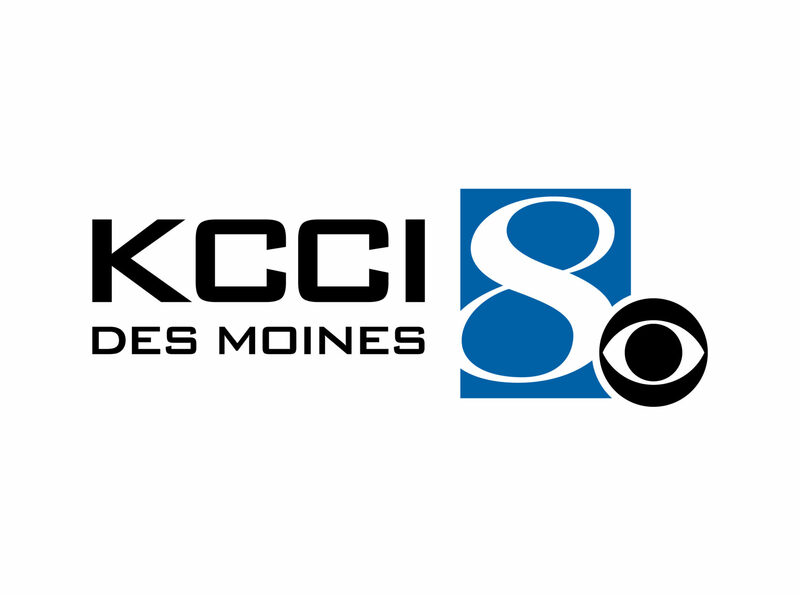 He has been news director for WFTS, the Scripps station in Tampa, Fla. Brown joined Scripps in 2013, serving as assistant news director at KSHB in Kansas City, Mo., before moving to WFTS in 2014. He brings 20 years of leadership experience to his new role. Brown is a participant in the 2018-2019 class for Broadcast Leadership Training led by the National Association of Broadcasters Education Foundation. He earned his bachelor’s degree in broadcast journalism from Oklahoma State University. Adam Chase becomes VP-GM of KXXV and KRHD in Waco. He has been VP-GM of KERO, the Scripps station in Bakersfield, Calif., since 2016, and has worked in TV and radio since 2004. Chase, an Oklahoma native, attended Northeastern State University and has a bachelor’s degree in business and marketing.